A Weed Man MN professional can show you how quickly results can be seen (generally two weeks) and the long-lasting improvements in your lawn’s color and thickness with an organic lawn dressing service. Weed Man MN’s top dressing program is applied at a rate of 50 to 70 lbs per 1,000 square feet, delivering the ideal amount of nutrients without smothering the grass. 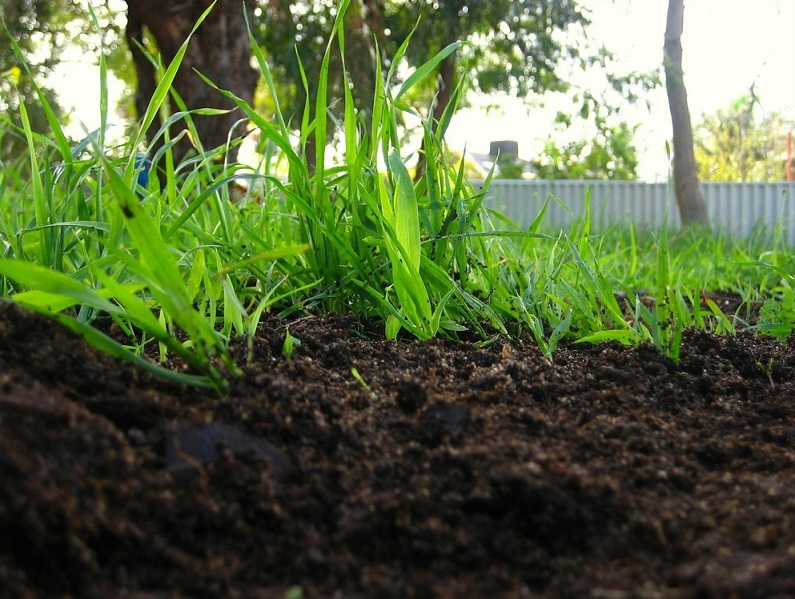 Superior results are achieved when top dressing is applied in conjunction with Weed Man Minneapolis, MN’s other lawn care programs including fertilization, weed control and core aeration. Overseeding may also be included to further improve your lawn’s and can be used in conjunction with core aeration to increase density. We do not overseed without aeration. Contact us today for a FREE qoute.